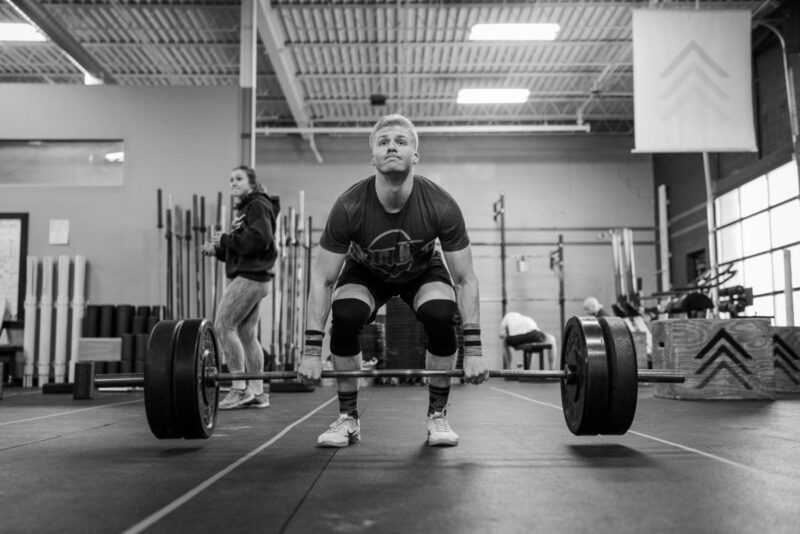 CrossFit St. Louis Park is the perfect CrossFit box space- big square footage with an open floor plan, high ceilings, loads of top equipment, garage doors, and right off the Greenway running path. This is the best spot near Minneapolis to lift weight and have a blast working out year-round. CFSLP has multiple showers (with towels), and plenty of onsite parking. Our lobby is stocked with great pre and post recovery snacks, along with specific performance products and apparel for our athletes and an Origin Meals fridge. Interested in hosting an event at The Power House at St. Louis Park? Fill out this form to get a custom event quote.